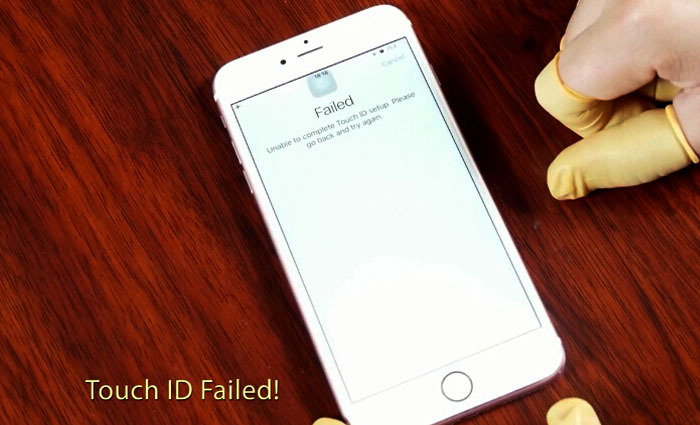 Have you ever met fingerprint isn’t working troubles? such as after you updataed the ios system, the ringerprint stopped working, or your home buttom only working every 5th try? this is the most common home buttom fingerprint issues, in this artcles, we will give you some solutions and repair device. Go to "Settings" and tap "Touch ID and Passcode". There, type in your passcode. In the next step, turn off the following by toggling off the switch beside them – iPhone Unlock and iTunes & App Store. Now, you need to push the "Home" button in order to get back to the home screen. Subsequently, press "Sleep/Wake" and "Home" buttons altogether to restart the device. Now again perform the first step 1. "Settings"> "Touch ID and Passcode">Type the passcode. Now turn on everything what you turned off in the second step. Hit "Add a Fingerprint" now and insert a new finger. Tap on "Settings", choose "Touch ID & Passcode" that you will find by scrolling down. Now remove the fingerprints that you had added by tapping on them one by one and hitting on "Delete Fingerprint". Continue this pattern until and unless all the fingerprints are erased. Again go to "Settings"> "Touch ID & Passcode>Enter it. After that, tap on "Add a Fingerprint". Now gently push the "Home" button from the finger which you want to use as your fingerprint scanner. Keep pressing until you feel a vibration. Keep tapping on "Home" button varying the angle each time. After you try it as above, but your home button/fingerprint is still not working, The last and only ways to send it to phone repair shop, they will fix it quickly, Usually the phone repair store will use these 4 Tools To Fix Iphone Fingerprint Not Working Problem. 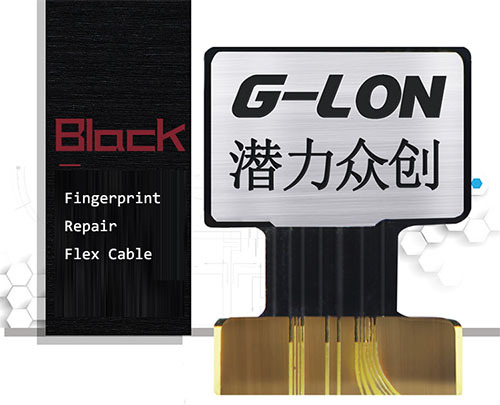 iMesa/G-Lon Fingerprint repair flex cable for iphone 7-7P need the professional sills, or you have trouble to use it. fingerprint detector iphone is a new programmer to diagnostic and check the fingerprints is good or bad. it can't edit the fingprint and touch id.